After an intense workout, sore muscles are a given. Products are available at every drug store and market claiming to help with aching muscles and some work — to a point. Topicals infused with marijuana are assisting patients across the country with issues like inflammation and arthritis. But could applying these creams to your aching muscles after your workout provide relief? Cannabis has so much potential, and we’re just seeing the tip of the iceberg. As more states approve the plant for medicinal usage, it’s losing its taboo status, and its benefits are now being taken seriously. Up until very recently, THC was the only compound present in cannabis we thought was worth mentioning. But lately, other compounds, like cannabidiol (CBD), have taken the forefront. CBD oil has many health benefits, including pain relief without the psychoactive effects of THC. The great thing about marijuana topicals is that they don’t have to be ingested or inhaled. They can be applied to the skin, providing concentrated pain relief. There are even CBD creams that can be bought over-the-counter which are legal throughout the United States. These marijuana-infused creams and ointments could be just the thing to help your post-workout aches and pains. When you get into a workout routine, post-workout discomfort and soreness could get you off track. You may feel the need to take a day or two off, getting out of the workout rhythm. That’s why it’s important to find something that helps you keep up the good work, like over-the-counter pain meds or ointments to help with muscle pain. But what causes soreness after a hard workout? The answer is known as delayed onset muscle soreness (DOMS). When muscles are exerted during a workout, small microscopic tears can occur. This is coupled with inflammation, which is what causes the pain. Now, this is nothing to get alarmed about — in fact, it’s quite the opposite. This minute tearing in the muscles allow them to grow and get stronger. Meaning, if you’re sore after a workout, it’s a good thing. Marijuana topicals are cannabis-infused products you apply directly to your skin. The skin is your body’s largest organ and also the hub of many sensory receptors. Instead of smoking weed or ingesting edibles, topical products are a way to apply concentrated relief to aching muscles, joints and other areas of your body. Cannabis oil is extracted from the plant and then infused into topicals. You can find products such as creams, lotions, balms, and oils that are absorbed into your skin, providing pain relief and other health benefits. Working out causes more than just soreness. Fatigue and nausea aren’t uncommon after a particularly intense workout. You may be ready to hit the hay, leaving off other tasks you had planned for the day. Or in extreme cases of post-workout nausea, vomiting is not unheard of. Medical marijuana is a naturally occurring herb with medicinal properties that can be utilized to help athletes focused on their health. Using ibuprofen to help with sore muscles is an everyday occurrence. But this over-the-counter medicine has potentially toxic side effects when overused. Cannabis can be used without any harmful or dangerous side effects and can provide much-needed relief. 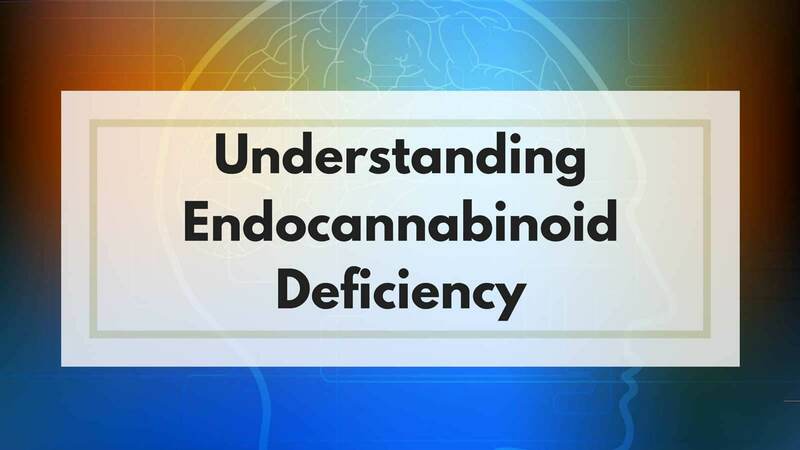 What makes marijuana so effective is its ability to work with our endocannabinoid system (ECS). It’s the job of this system to regulate multiple bodily functions, from pain management to digestion to neural health. It does this through a series of receptors. Cannabis binds to these ECS receptors and thus can influence our body’s natural chemistry in many positive ways. No Unwanted High: Marijuana topicals aren’t transdermal — meaning they don’t seep into the bloodstream. You don’t have to worry about any psychotropic side effects by using these creams or ointments. Plus, the majority of topicals are infused with CBD, which has incredible health benefits without the psychoactive properties. Pain Relief: The main reason people use marijuana topicals is to help counteract painful sensations. The analgesic properties of cannabis aren’t limited to one type of pain relief — it can help any sort from muscle aches to joint pain. Anti-Inflammatory: Inflammation is a common side effect of working out. Cannabis has potent anti-inflammatory agents which work with our body to naturally suppress inflammation, also relieving pain. Relaxation: Many people smoke marijuana because of its calming side effects. However, topicals provide this same relaxation to ease muscle tension, letting them loosen up. Helps Nausea: Marijuana is one of the most effective anti-nausea medications available. Its anti-emetic properties are unmatched. Reduces Muscle Spasms: Whether you strained a muscle or you’re dehydrated, muscle spasms commonly occur after workouts. The cannabinoids in marijuana have anti-spasmodic characteristics that help with this. Concentrated Relief: Marijuana topicals can be applied directly to the place you need relief the most. Unlike pain pills, which are swallowed and released to the bloodstream spreading throughout the body. Also, you can use as much ointment or cream as needed without the fear of unwanted side effects. Improves Recovery Time: Marijuana topicals help you feel better faster, allowing you to continue your workout regimen unhindered. Don’t let sore muscles mess up your routine. We still don’t know the full potential of infused topicals and other medical marijuana products. Cannabis is a Schedule 1 federally banned substance which makes it difficult to perform clinical trials in the United States. Although some CBD topicals are legal in the U.S., those with THC are not. Our information should not replace that of a budtender or marijuana doctor. They can advise you based on your specific circumstances and give you the most up-to-date information about marijuana strains and products. To speak to someone, use our directory to find a marijuana doctor near you or a local medical marijuana dispensary.